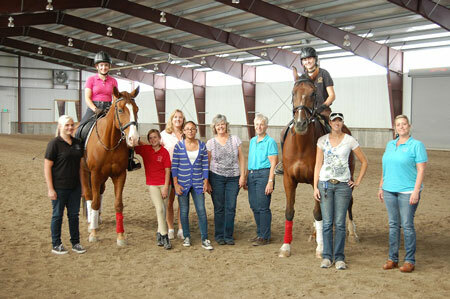 Utah Dressage Society young riders at a recent dressage clinic. Photo courtesy of Utah Dressage Society. 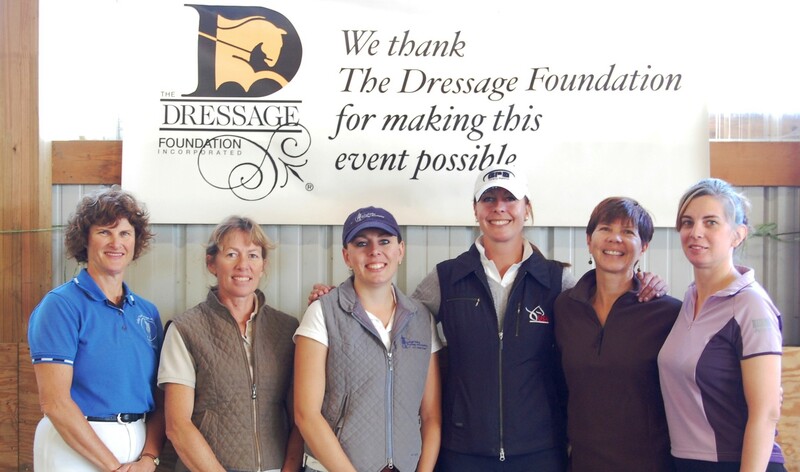 August 7, 2013 – The Dressage Foundation is pleased to announce that a grant has been awarded to Utah Dressage Society (UDS) from the Michael Poulin Dressage Fund. 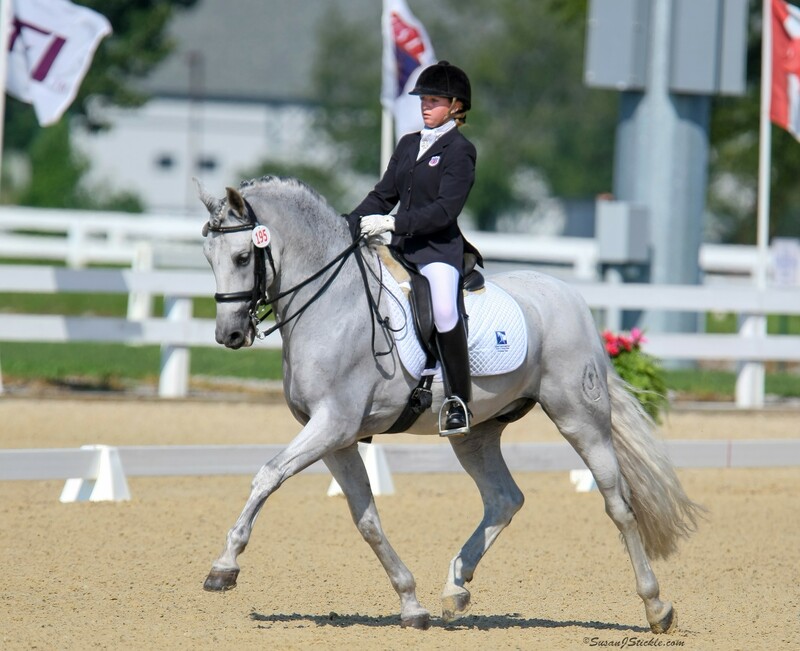 The Fund’s Selection Committee chose UDS, a Group Member Organization of the United States Dressage Federation, to receive a $2,310 grant for a young rider clinic to be held this fall. The UDS Junior/Young Rider clinic will be held October 12-13, 2013, at South Hills Stables in Bluffdale, Utah. 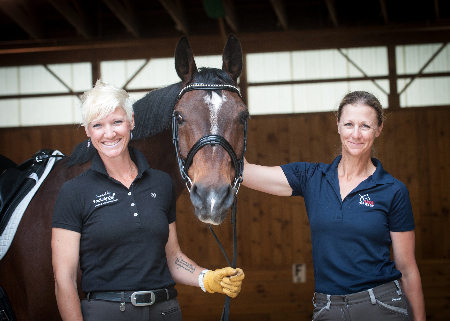 The clinician will be Verena Mahin Sonstenes (Somis, CA), who has coached and competed through Grand Prix. For more information about the clinic, contact Carol Kounanis at kounanisce@hotmail.com. For more information, visit the Michael Poulin Dressage Fund page or contact Jenny Johnson, TDF Administrative Director, at (402) 434-8585 or by email at jenny@dressagefoundation.org.